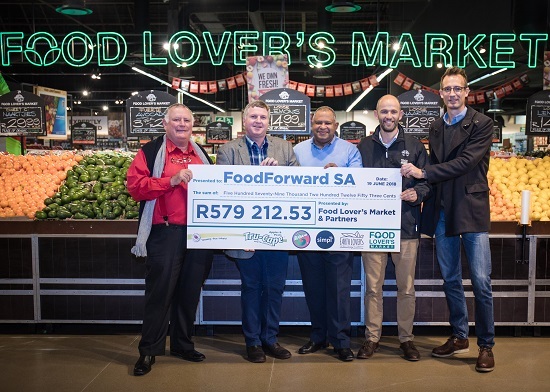 FoodForward SA in partnership with Food Lover’s Market, Tru Cape Fruit Marketing, Rugani Carrots and Simpl. Fruit Juices raised R579,152.53 during the Hunger Month campaign in May. That’s enough money to feed 733 179 vulnerable South Africans. 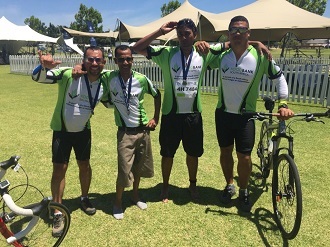 This was a substantial increase on the 2017 campaign – at the end of which, a total of R243 937 was raised, which facilitated the provision of 280 000 meals. Launched on 01 May 2018, consumers were invited to participate by making the active decision to purchase from the campaign partners, as well as shopping in a Food Lover’s Market on World Hunger Day on 28 May 2018. Shoppers could show their support by purchasing a 1.5kg bag of Tru-Cape Apples or a 1.5kg bag of Tru-Cape Pears, any 1.5L Simpl Juice, a 3kg bag of Rugani carrots or a 750ml Rugani Veggie Juice. 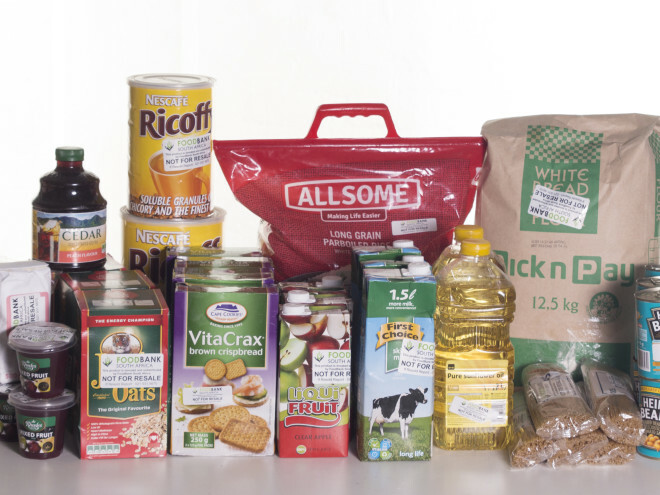 Any of these products, purchased between 1 May and 28 May 2018, contributed the required R0,79 FoodForward SA needs to provide one hungry South African with a meal. The Food Lover’s Market Hunger Month campaign was supported by national marketing that included in-store displays, awareness on Food Lover’s Market weekly leaflets, digital media and a public relations campaign that enjoyed positive support from media outlets and social media influencers.